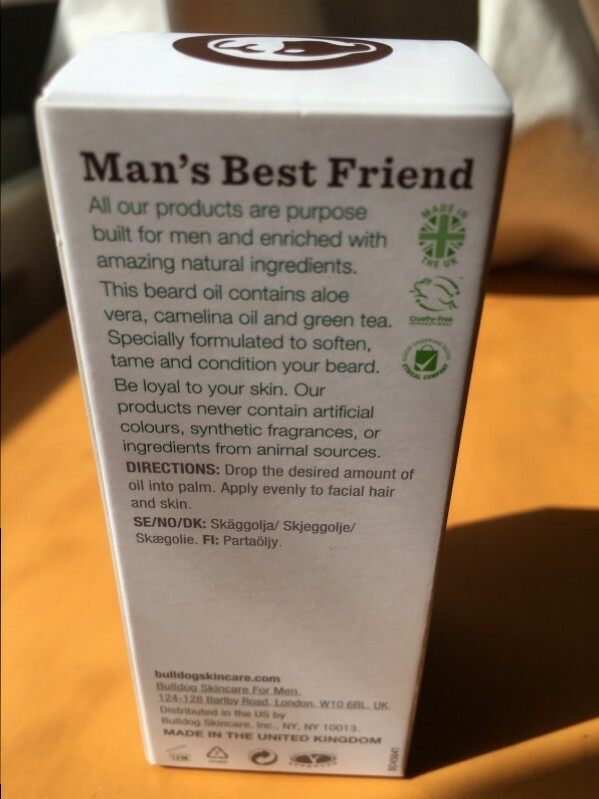 A blend of oils that is designed to offer a softening feel for your beard. 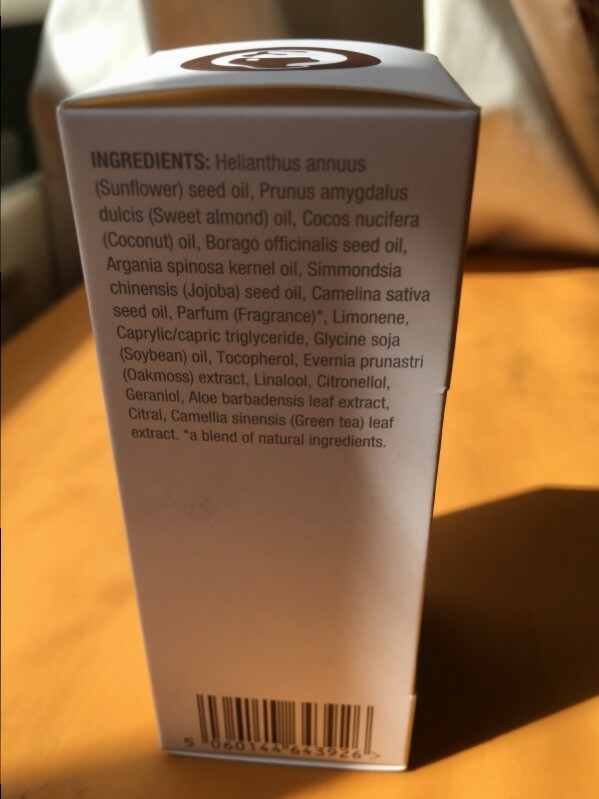 It does smell really nice and comes in a package that suggests a more premium product. It gives a slight sheen and vibrance to my beard. Overall I liked it and this was bought as a gift. 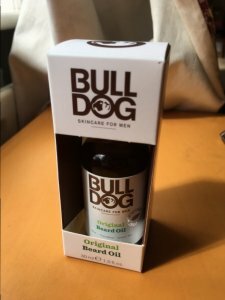 Bulldog Beard Oil Review : Yes great product for those who like their beards well groomed. New to sporting a beard you need all you can to get over the initial itchy feeling that can come. 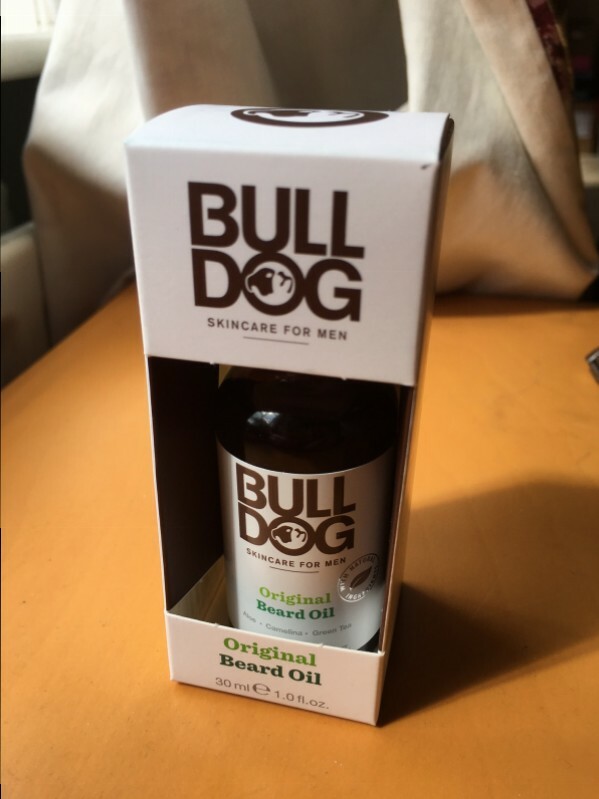 Bulldog is a great smelling oil that makes my beard feel softer and I'm sure I am more attractive to women (and men). It's a little greasy as it is oil so thats not really a bad thing, just wash your hands after application and enjoy the feeling. This stuff is better than snake oil and its so cheap you can order and test yourself.